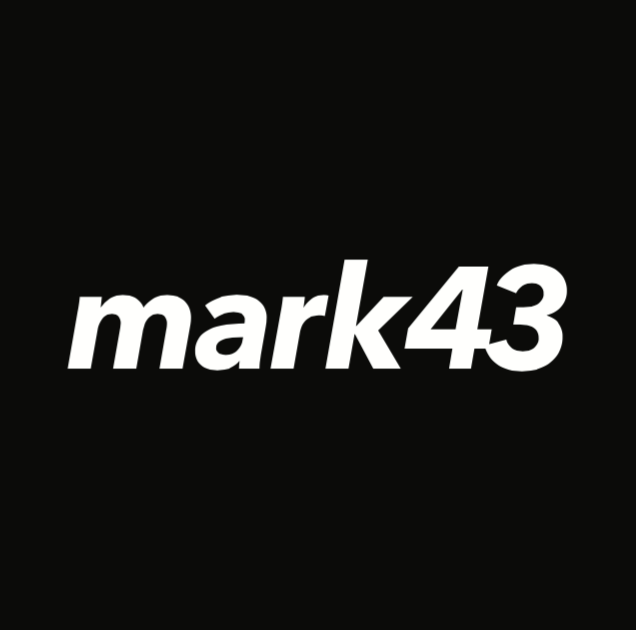 Mark43 is building the essential software tools for the future of law enforcement & public safety. Mark43s mission is to empower communities & their governments with new technologies that improve the safety & quality of life for all. We build powerful, scalable, & elegant software that sets a new standard for the tools upon which our first responders rely. Our users are diverse, & we are therefore committed to embracing diversity of thought & experience within our team. 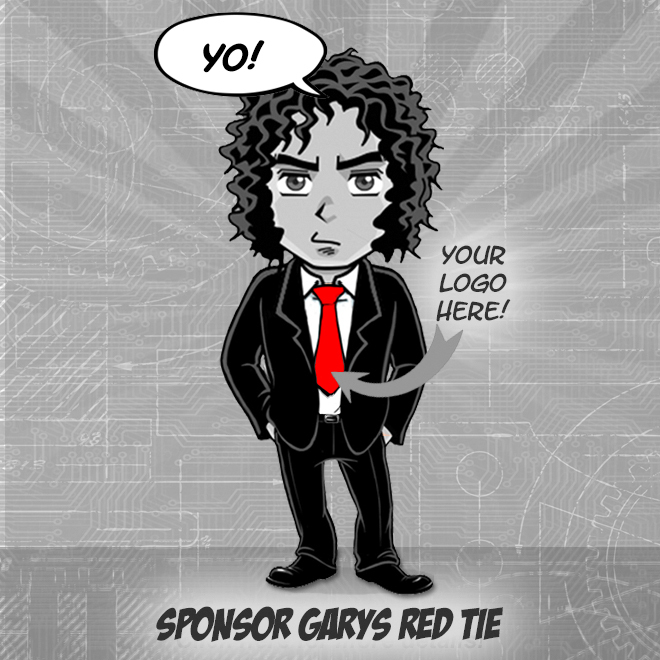 The Event Planner will play a key role in supporting Mark43s business development & marketing efforts. Working with multiple internal teams, the Event Planner will support the strategy & execution of major industry conferences as well as Mark43-hosted open houses, panels, & feedback sessions. In addition to creating excitement around Mark43s products through thoughtful & informative event experiences, the Event Planner will be responsible for bringing new & creative ideas to a growing startup. This role reports directly to our Partner Manager.